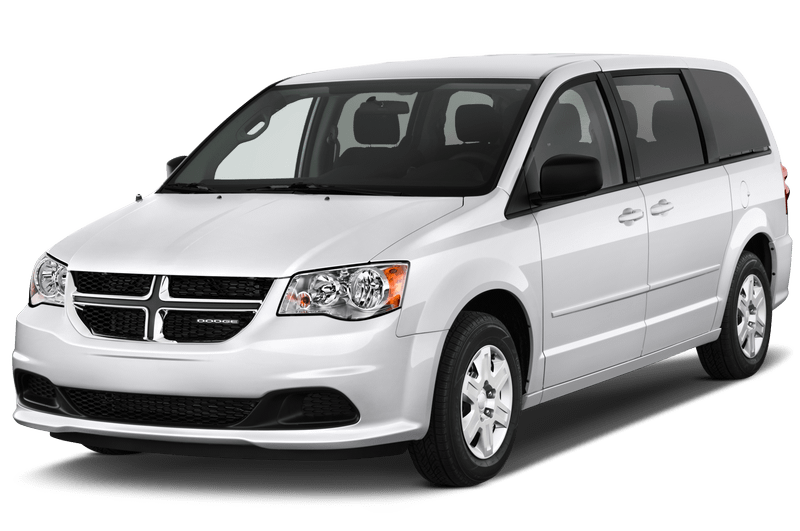 Rent a Car in Curacao at Just Drive Curacao Car Rental: You have chosen to Rent a Dodge Caravan Car Rental in Curacao. 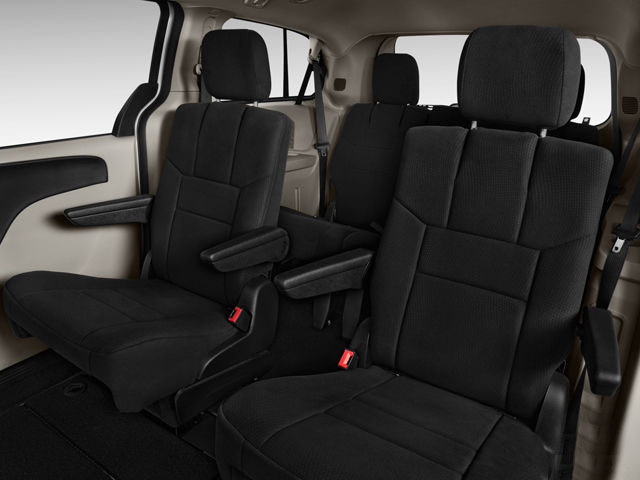 ABS with EBD, Automatic transmission ,Airbags, Air conditioning, Power steering, Power windows and Central locking. radio and CD player. Rent a car in Curacao at Just Drive Curacao Car Rental and enjoy the best car rental deals and service in Curacao. Pick up and drop off at Curacao Airport, Hotels and Resorts in Curacao. NOTE: An airport fee will apply to your total cost for airport pickup / drop off.